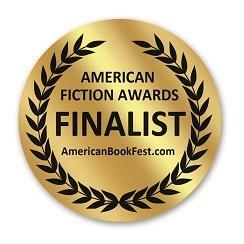 The Five Wishes of Mr. Murray McBride Receives Two More Awards! 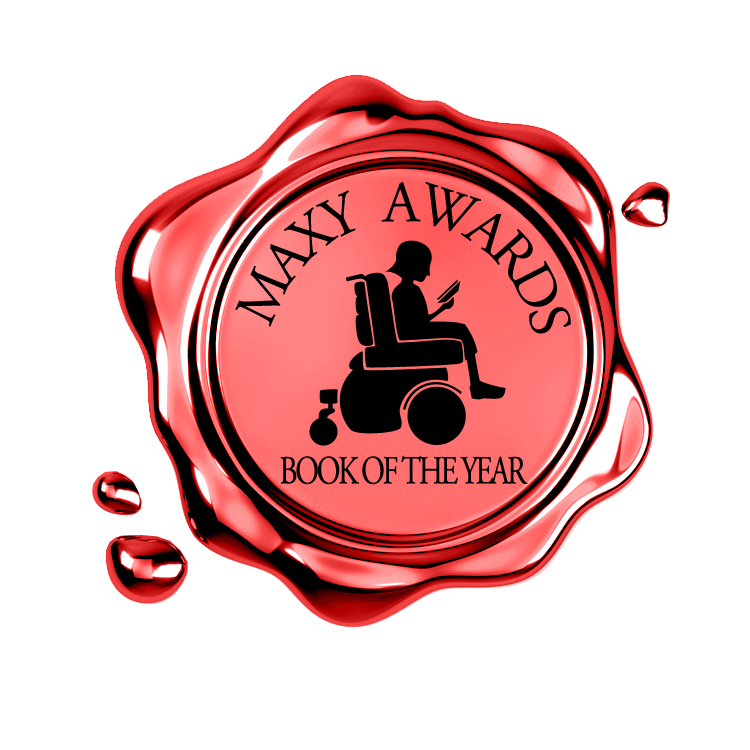 After winning the Maxy Award's 2018 "Book of the Year," hitting #20 on the Amazon Bestseller list for Fiction/Coming of Age, and being named Award Finalist by the American Fiction Awards, The Five Wishes of Mr. Murray McBride has been honored with two more awards. It was named Finalist in Debut Fiction from the Independent Author Network Awards, and 1st Place in Fiction/Drama by the PenCraft Awards. It’s now available in print and ebook, with audiobook coming soon. Visit Black Rose Writing, Amazon, or Barnes and Noble to buy your copy. See what people are saying about it here. To visit Joe's Professional Voiceover page, click here.